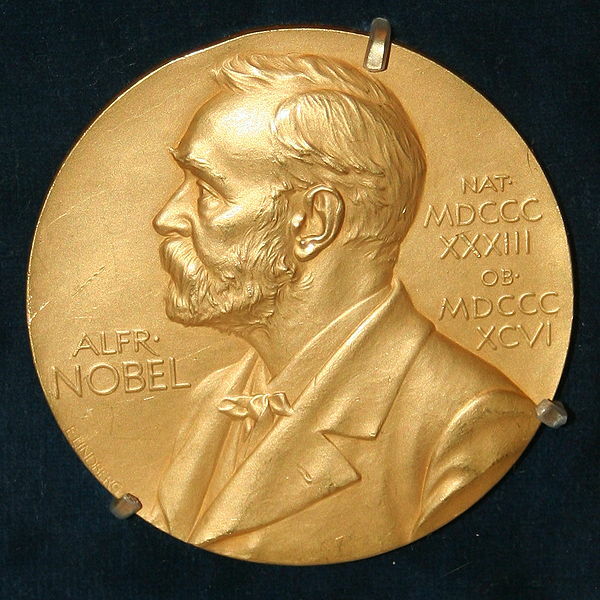 The Royal Swedish Academy of Sciences has decided to award one half of the 2009 Nobel Prize in Physics to Willard S. Boyle and George E. Smith “for the invention of an imaging semiconductor circuit – the CCD sensor“. Willard and Boyle developed the first CCD sensor 40 years ago while working at Bell Labs. Luckily both of them are still alive to claim their prize, which just shows the advantage of being brilliant when you’re young! 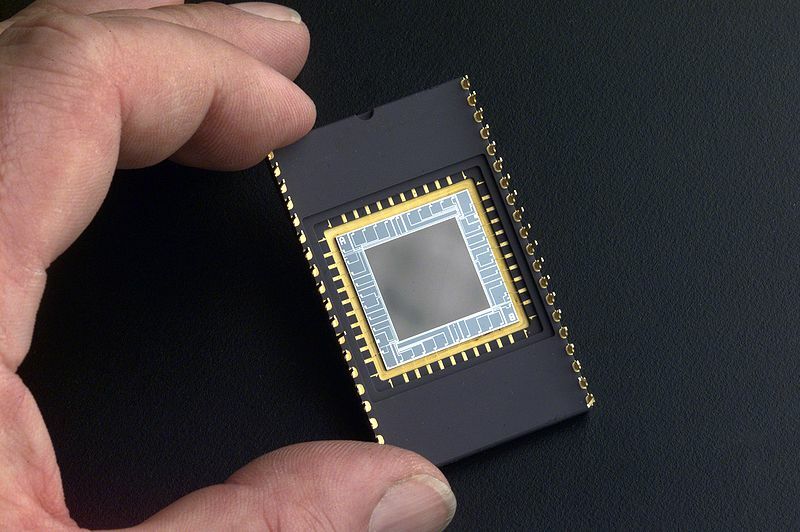 Despite being superseded by the CMOS sensor in modern DSLR cameras, the CCD (Charged Coupled Device) remains the sensor of choice in almost all other digital cameras, ranging all the way from the cheapest cell phone to the space-grade sensor in the Hubble Space Telescope. Alfred Nobel, inventor of dynamite and the founder of the Nobel prize, wrote in is final will that the prizes should go to “those who … shall have conferred the greatest benefit on mankind. ” And a worthy and noble cause it is!